There are now more people employed in the UK than at any time in history, according to figures from the Office for National Statistics. Since the latest jump of more than 220,000 people finding jobs between November 2018 and January 2019, the employment rate is now 76.1 per cent, the highest since records began in 1971. Unemployment now sits at 3.9 per cent, while the number of those who are economically inactive is at 8.55 million – both record lows. Among the big hirers was the National Health Service, which employed 32,000 more people in December 2018 than a year earlier. The southeast and southwest of England both registered high increases in employment, while London had the highest proportion of people working in the service industry. 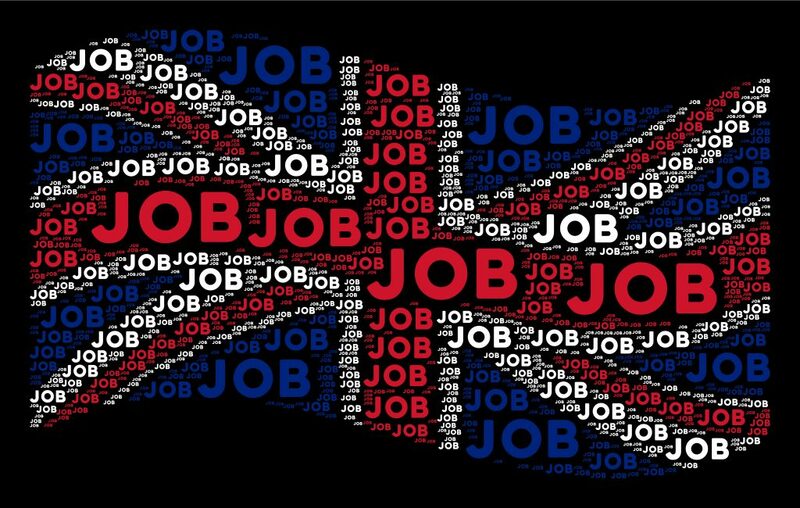 Economists speculate that companies are hiring extra staff based on market sentiment from several months ago: the economic uncertainty caused by Brexit has not yet passed through to hiring figures. In addition, it is cheaper for businesses to invest in new employees, which they can let go if necessary, rather than in capital expenditure on plant and machinery for example. Wage growth of 1.4 per cent above inflation is good news for employees but a surprising statistic in light of global economic volatility. It gives property buyers more options, potentially lifting the real estate market as they are more able to afford deposits on homes. Once the current lack of visibility over the UK’s future relationship with Europe has cleared, there is likely to be a sharp rise in investment, as businesses begin to invest the money they have sat upon for the past months.